Want the benefits of owning investment properties without the headache of dealing with tenants and property management? This is the option for you. Service expands 24 hours per day, 365 days per year. Willing to collect rent and take maintenance call but need help securing a qualified tenant? 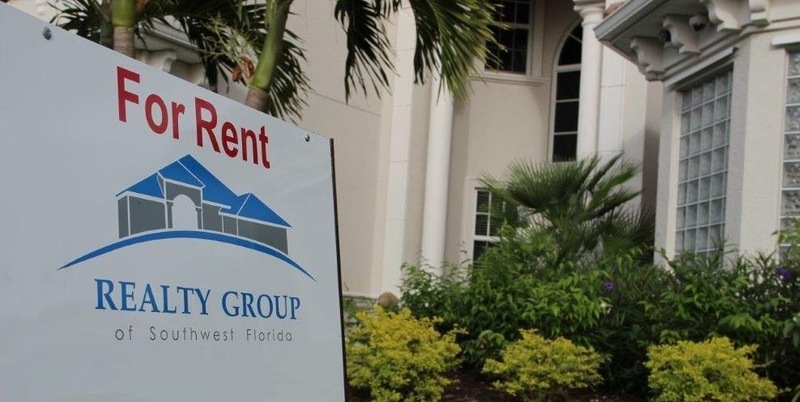 Realty Group secures a qualified tenant and facilitates the move-in process. Landlord manages tenant/property after move-in. Our Fees are 100% Tax Deductible!